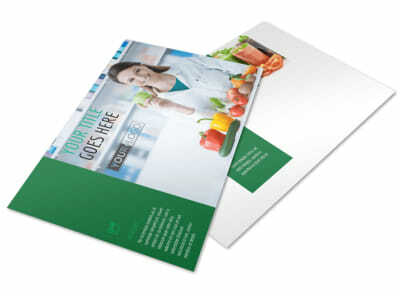 Customize our Dietitian Nutritionist Postcard Template and more! 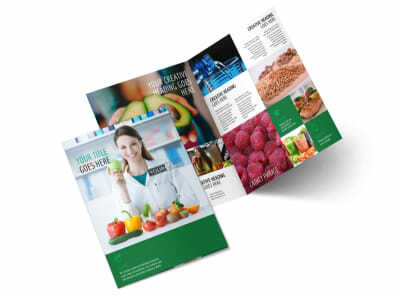 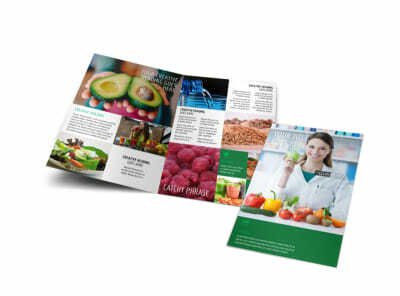 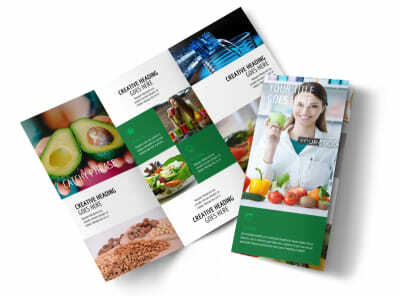 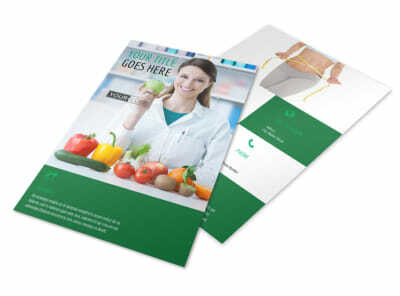 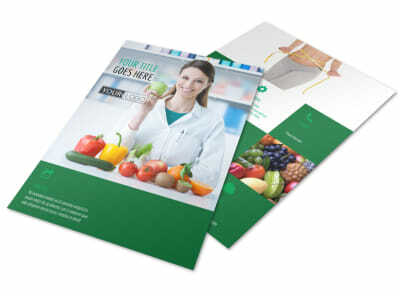 Reach out with a message of good health and improved nutrition with dietitian nutritionist postcards designed using our online editor and templates. 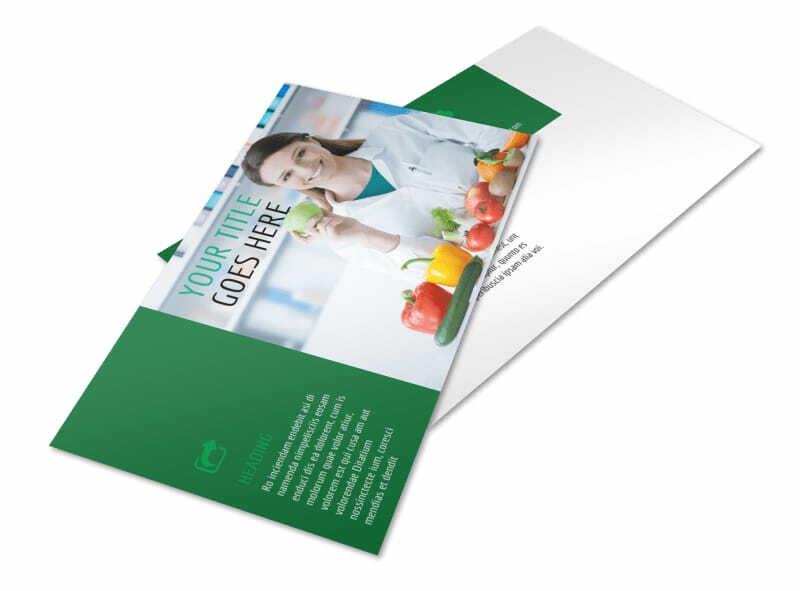 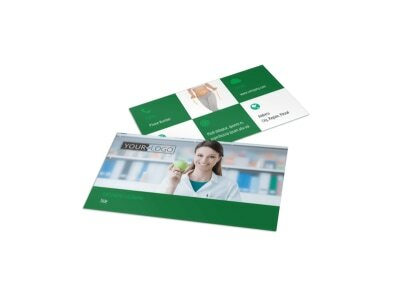 Customize your postcards with text detailing your training and expertise, the services you offer, groups you head, and other details, and then print your finished design from anywhere. 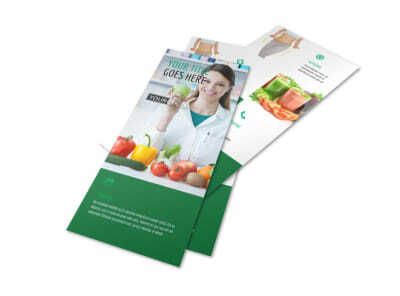 It's fast, easy, and fun – get started today!